HURRY to apply for this cute 3 BR and 1 BATH with LOTS of ROOM and Washer/Dryer! AVAILABLE MAY 1 for new tenants! 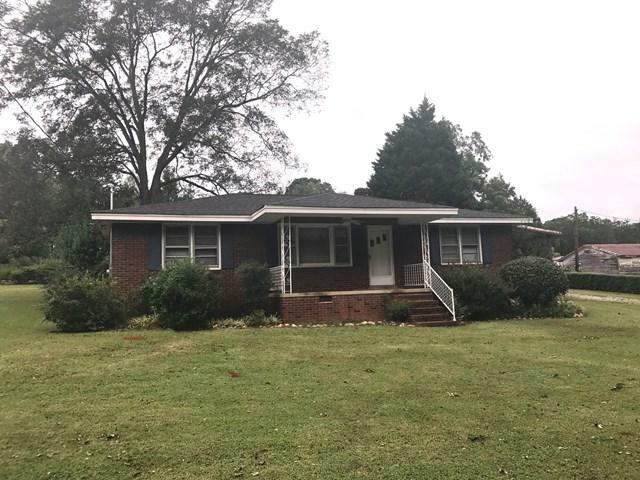 This is a well maintained, traditional brick home with living room, family room, eat-in kitchen, hardwood floors and nice front porch. 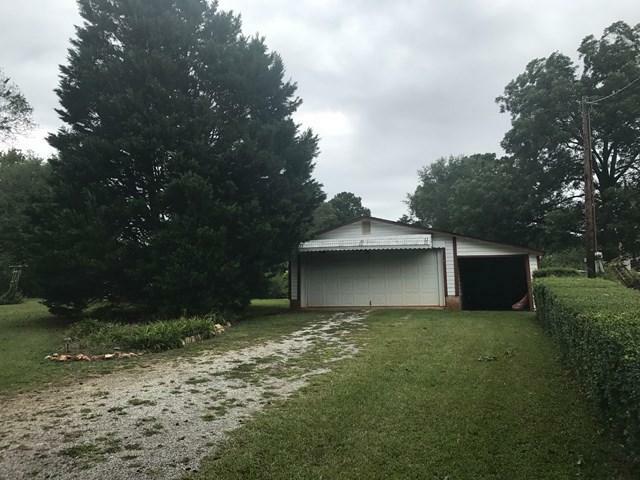 It also has a covered side-porch and detached garage with storage area area. Huge back yard for the kids to enjoy or an awesome garden space. Application Fee of $60 is due with application. Satisfactory Credit Score, Rental History and Income Verification. The First Month's Rent ($1,000) and a Security Deposit ($1,000) are due at initiation. AVAILABLE MAY 1, 2019! APPLY MMEDIATELY! Listing provided courtesy of Chuck Fox of .